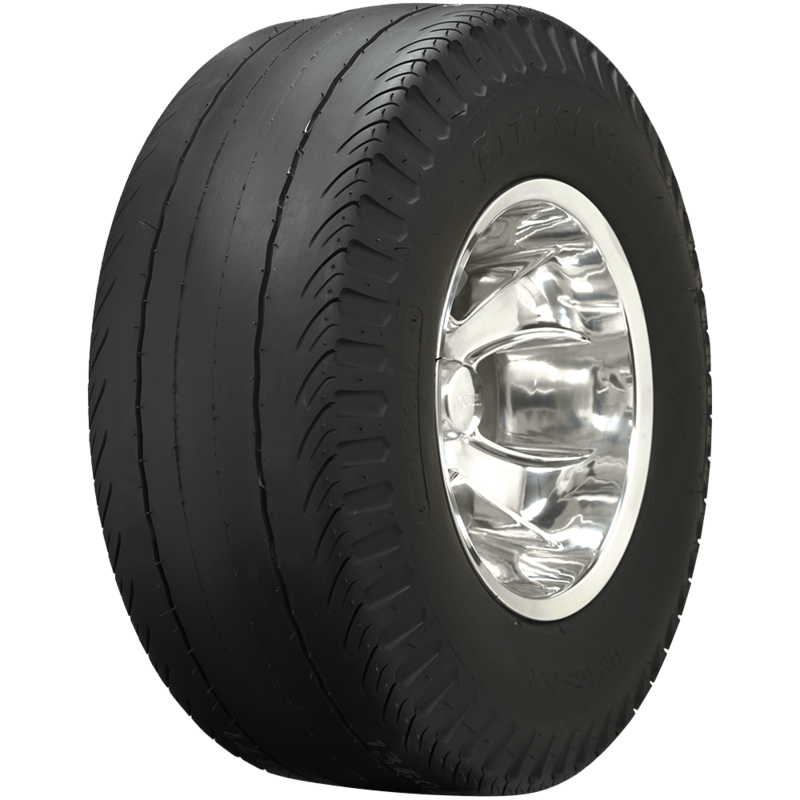 You may select a size from the drop-down menu in the upper right, then refer to "Specifications: to see the applicable dimensions for any tire on our website. We may need to ask some questions in order to understand how we can best help you. Contact us at 1-800-251-6336, or support@coker.com. 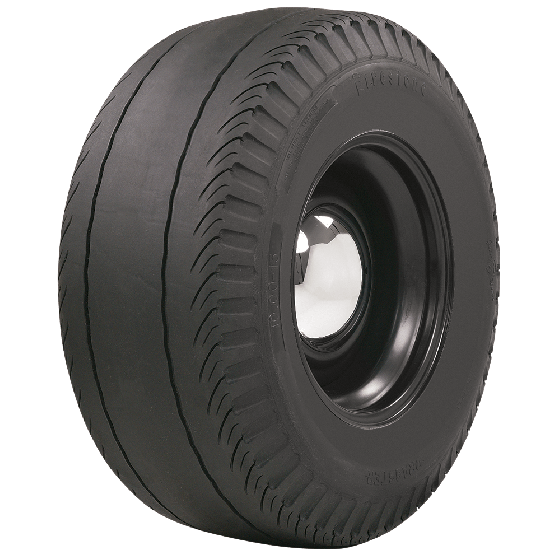 I have these tires now. When I did a burn out it left a slightly rough textured patch around the center of the tire. What happened here? Is this normal? Do I need to do a few light burnouts on smooth pavement to smooth out the center again? Thanks for reaching out! 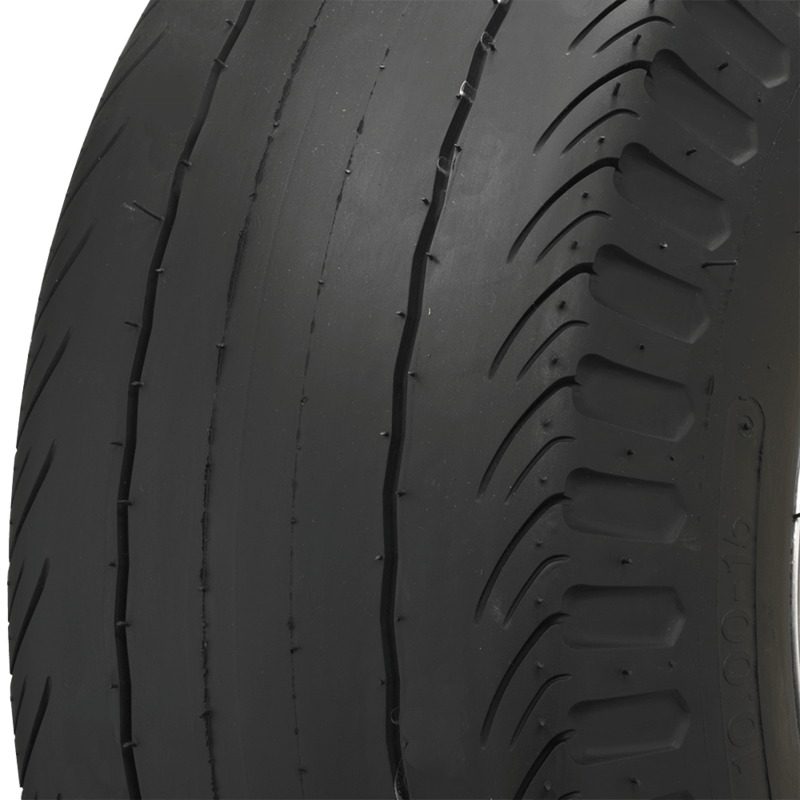 Our Firestone Cheater Slicks have a harder DOT compound than drag slicks and probably won’t perform as a true drag slick. From what you have described, you are seeing what some have referred to as "fuzzing." This happens when tires go through an "over burnout" process and in most cases happens as a result of low air pressure. When this occurs the tire is heated so much it starts pulling the rubber off the tire. 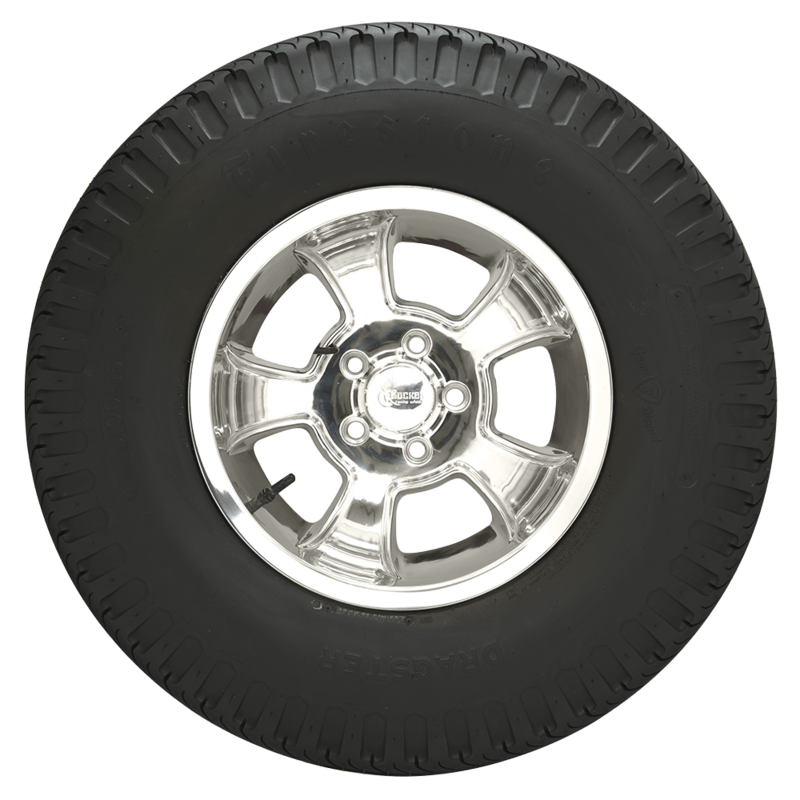 You might be able to swap sides with the tire/wheel assembly and add air pressure, then maybe do another lighter burnout. This might clear it up. 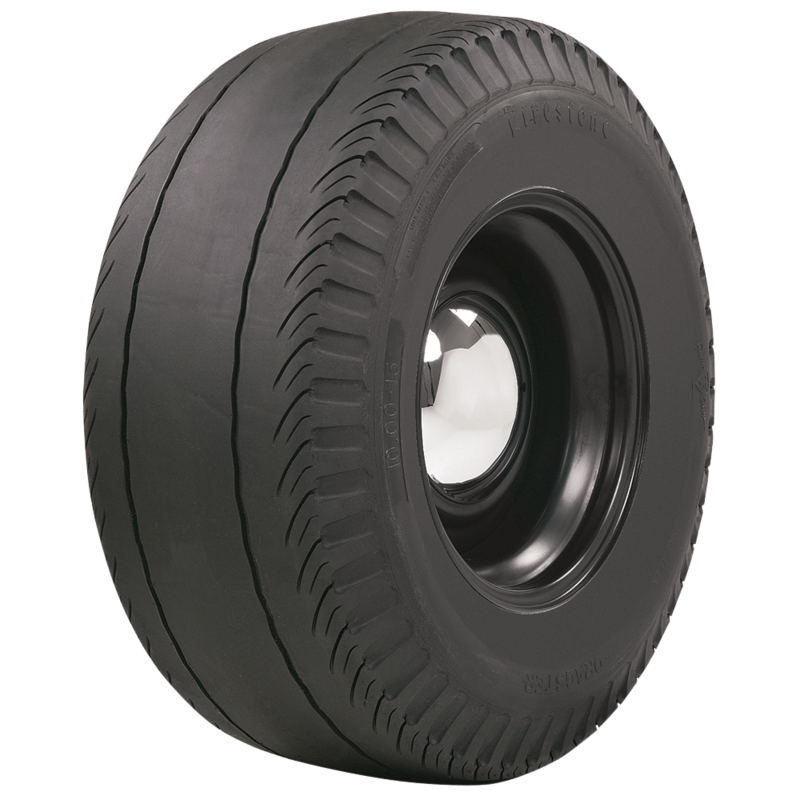 Please keep in mind that these are designed for DOT applications and not to be used as a true drag tire. More burn out is not good. When tires start to smoke, they have achieved friction and their optimal sticky surface. Continuing to burn them will only lead to problems like this and will not make them hook any better, and will often make them worse.